StrengthsExplorer helps kids discover and develop their talents to succeed. The online StrengthsExplorer assessment helps 10- to 14-year-olds unlock their potential. Each child who takes the Clifton Youth StrengthsExplorer assessment gets a report showing their top three talents and ideas for how to use those talents to be their best. Helping kids live better lives starts with focusing on what they do best. Nearly half a century of Gallup research proves that a person's greatest path to success is when they understand their talents and develop those talents into strengths. Children who take StrengthsExplorer are just starting their journey. They need help from adults who can support and empower them to succeed using their natural talents. So Gallup designed the StrengthsExplorer Top 3 report and supporting resources with parents and educators in mind. Educators around the world rely on StrengthsExplorer to empower students to learn and grow. Teachers, administrators, counselors -- anyone who wants to help students succeed -- can use StrengthsExplorer to improve social and emotional learning approaches in and out of the classroom. Download the Clifton StrengthsExplorer Educator/Leader Activity Book to get engaging and effective group activities that help students apply their StrengthsExplorer results. Identifying and supporting a child's talents is a challenging, lifelong opportunity for parents. That's because one of the best ways to help kids succeed - not just in school, but throughout their lives - is to help them develop their unique talents into strengths. StrengthsExplorer helps parents better understand their child's talents. The StrengthsExplorer Top 3 Report and supporting resources prepare and reinforce parents as they encourage kids to apply their talents every day. Download the Clifton StrengthsExplorer Parent Guide to learn more about how parents and children benefit from discovering what makes each child unique. Discover the talents that make kids powerful. Over 2 million children know their StrengthsExplorer talents, and they have something no one can take away: They know what they naturally do best. When children take the online Clifton Youth StrengthsExplorer assessment, they spend 20 minutes answering 80 questions about how they naturally think, act and feel. Then they receive a personalized StrengthsExplorer Top 3 report that reveals which of the 10 StrengthsExplorer talent themes are strongest in them based on their responses to the assessment. Children then can work with parents, teachers and other adults using StrengthsExplorer resources to get the most from their talents. And doesn't every child deserve to have all of these advantages? StrengthsExplorer helps kids discover which of these 10 talents are their strongest! Reports and activities aimed at helping kids reach their full potential using their talents. 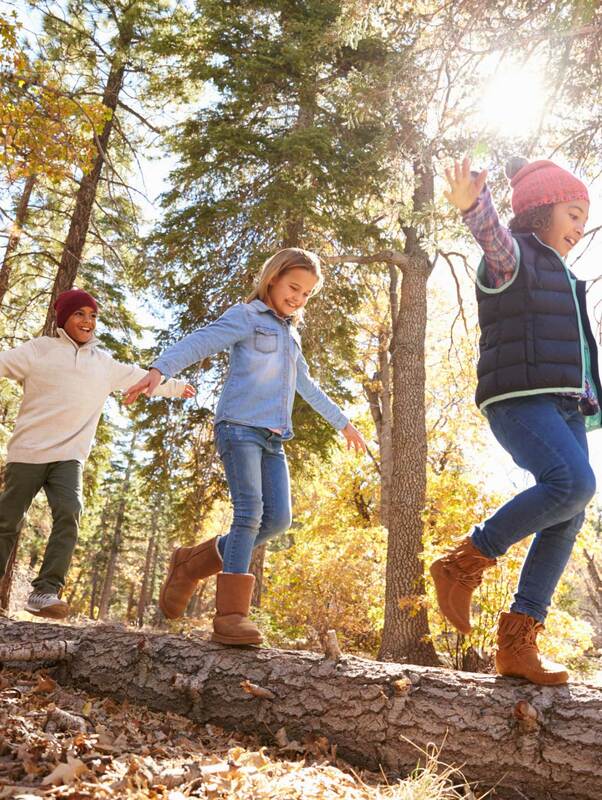 Gallup designed the StrengthsExplorer results report and supporting resources to help children get the most out of what they naturally do best. Written specifically for children ages 10 to 14, this report shows kids their top three StrengthsExplorer talents based on their unique responses to the assessment. The report also includes ideas children can use, with support from their parents, teachers or other adults, to learn how to develop and do more of what they naturally do best. This workbook includes activities that help children better understand what makes them unique. Children who complete the StrengthsExplorer assessment can use this workbook to start applying their talents -- at school, at home and in their community. Designed for educators and others who help students learn and grow, this guide features invaluable activities and resources to help kids be their best using their talents. This guide includes exercises educators can use with one student at a time, as well as activities that include larger groups and entire classrooms. Gallup designed this resource to help parents be a guiding part of their child's talent discovery and growth process. The questions, ideas, and activities in this guide help parents and children understand the language of talent and how to develop talents into strengths. Buy StrengthsExplorer to help kids succeed. This online assessment gives children ages 10-14 the chance to discover their natural talents at an early age. Bring the power of StrengthsExplorer to your school or organization. Gallup offers custom solutions for bringing StrengthsExplorer to large organizations like individual schools and entire districts. Complete this form, and a Gallup expert will contact you to learn more about you, your needs and the solution that's right for you. Thank you for your interest, a Gallup representative will respond to your inquiry within one business day.